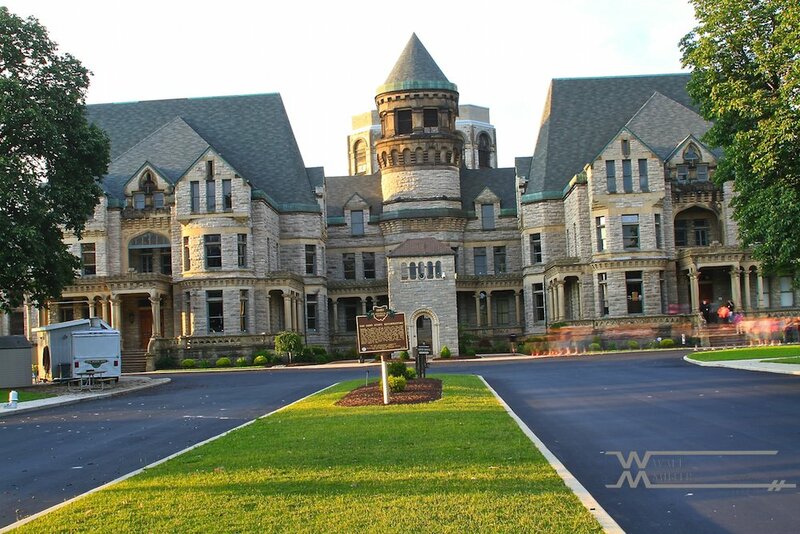 This is the Ohio State Reformatory it is the place where they filmed the movie "The Shawshank Redemption" It is said to be one of the MOST haunted places in the world. I shot these photos the last time I was there and after this week's NASCAR race at Mid Ohio. I'm going back for an ALL ACCESS TOUR . Now I don't know if you believe in ghosts or not (I get orbs , ecto- plasm and apparitions in my photos all the time and to me they are a damn nuisance) but to others the photos should be" Something to See". P.S. 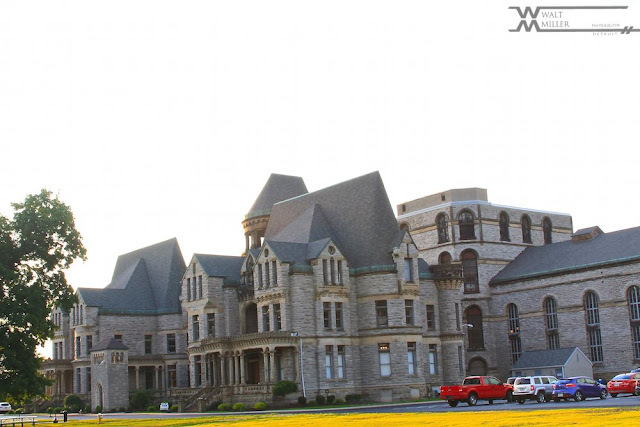 are those ghosts in the photos ??? 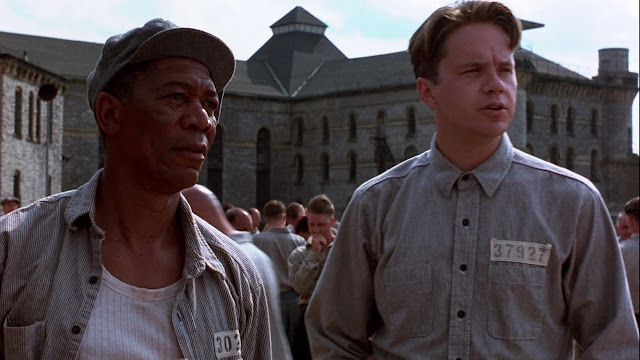 Frank Darabont’s 1994 movie The Shawshank Redemption, was filmed at Ohio State Reformatory, with its imposing nineteenth century building doubling for the fictional Shawshank Prison. The historical site has also been used in several other major motion pictures, such as Demolition Man and The Silence of the Lambs.